September is here and the fall season has started off the south Florida coast. Fish like the 42 pound Cobia above may be caught by anglers fishing sardines near reef ledges or in the warmer shallow water. 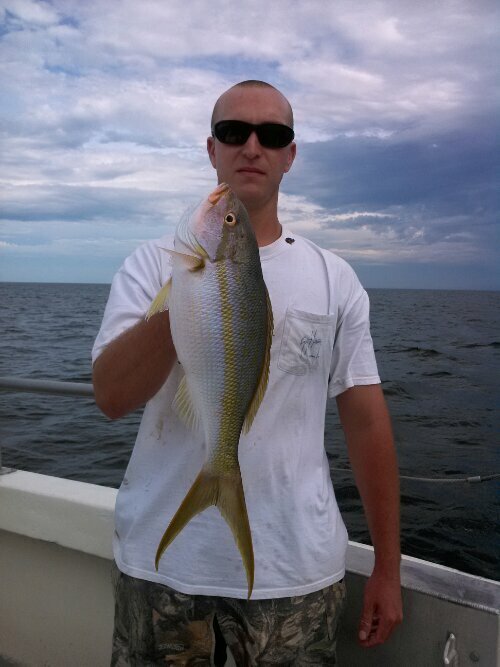 Big Yellowtail Snapper will continue to show up. 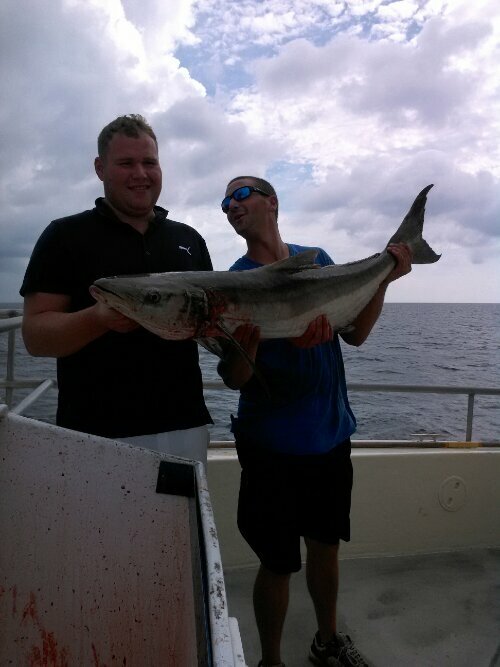 Justin caught this nice “flag” while fishing a bottom rig baited with squid. 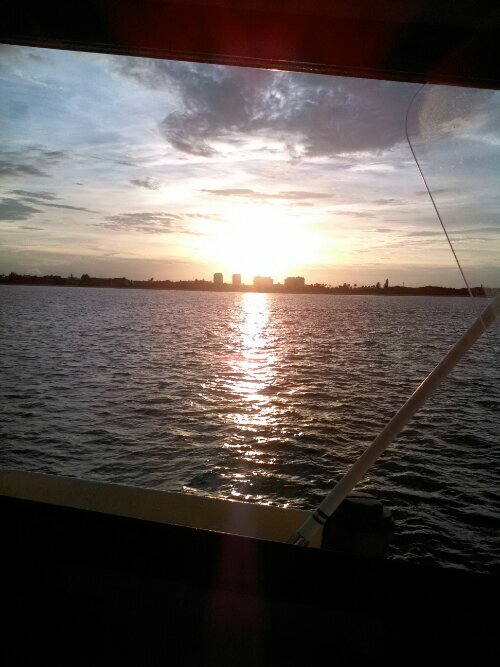 Night fishing has been producing Lane, Mangrove and Mutton Snapper. Early fall arrivals like Ribbonfish and Bluefish are also being taken. As the baitfish continue to move through the area, anglers can look forward to increased catches of mahi mahi, grouper, snapper, cobia and sailfish in the coming months. Plan your trip today and feel free to contact us for reservations. Don’t forget with the holidays fast approaching, Bar Jack Fishing has gift cards available for that special angler in your family. A perfect gift for birthdays, anniversary or Christmas. 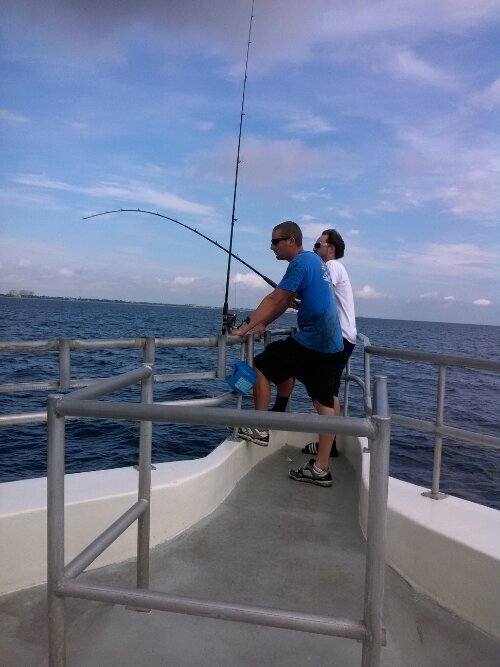 Thank you for considering Bar Jack Fishing for all your deep sea fishing needs.